At its afternoon session on April 29 of this year, the Holy Assembly of Bishops of the Serbian Orthodox Church unanimously adopted the recommendations of the responsible diocesan bishops and added to the diptychs of the saints of the Orthodox Church the names of Archimandrite Justin Popovich spiritual father of the Chelije Monastery near Valjevo of blessed memory (1894-1979), hereafter known as our Venerable Father Justin of Chelije, and Simeon Popovic, abbot of the Dajbabe Monastery near Podgorica (1854-1941), hereafter known as our Venerable Father Simeon of Dajbabe. 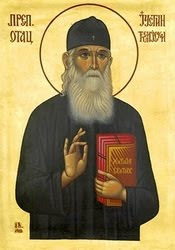 The liturgical commemoration of our Venerable Father Justin will be on June 1 on the Old Calendar (June 14 according to the New Calendar), and the commemoration of our Venerable Father Simeon will be celebrated on March 19 on the Old Calendar (April 1 on the New Calendar). 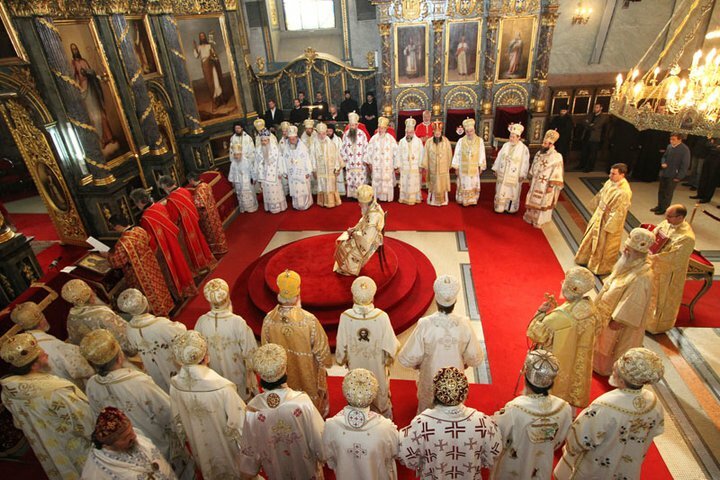 The festal glorification of these newly-canonized God-pleasing ones will take place at the Holy Hierarchical Liturgy of the Holy Assembly of Bishops next Sunday, May 2, at St. Sava Church on Vracar in Belgrade, beginning at 9:00 AM. 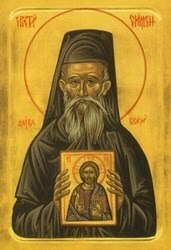 O our Venerable and God-bearing Fathers Justin and Simeon, pray to God for us!